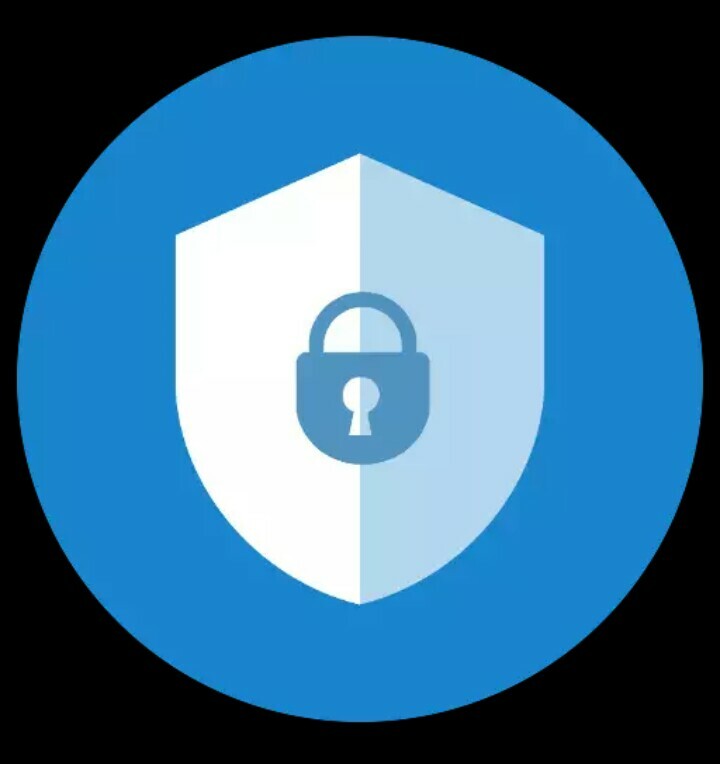 Best 10 App Lock for Android. In my opinion we all take privacy very serious that is why all developers trying to develop app to ensure our photos, videos and other data be safe and secure. 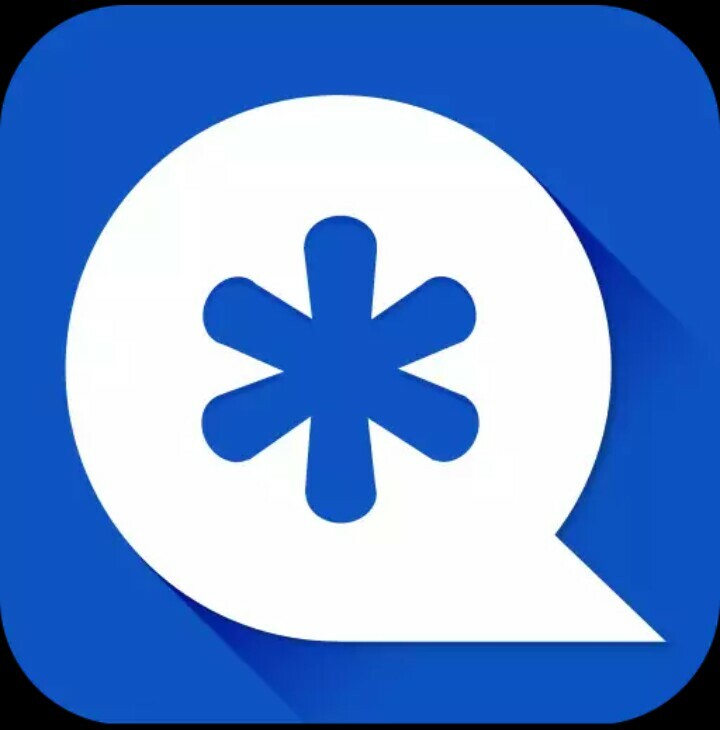 so, in this post i will tell you best 10 app locker for android. 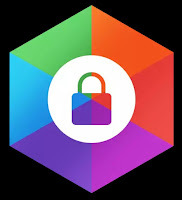 Here's a list of best 10 App Lock for android that are very famous on google play store, these apps will be very help full for securing photos, video, apps, etc. 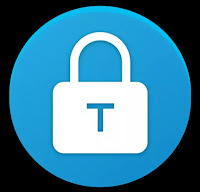 One of the Best App Lock in google play store with very high rating to secure your phone. 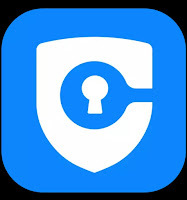 AppLock can hide pictures and videos. Hidden pictures and videos are vanished from Gallery and only visible in the photo and video vault. This app can also has a feature to customize background of lock screen. This app support 32 language. This another Best App Lock for Android. 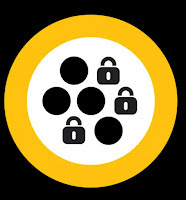 Norton is abig name in antivirus but now they also developed a app lock. 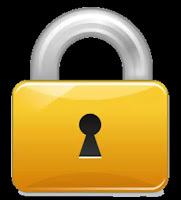 The Norton App Lock is a very simple app locker which is free & ad free. 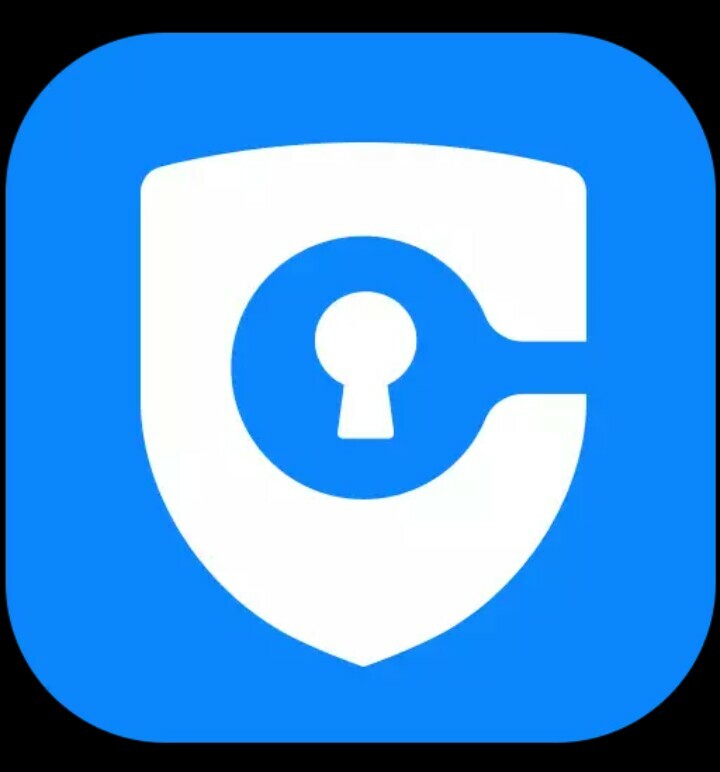 Privacy Knight, designed by Alibaba group, is an ad free & totally free app. 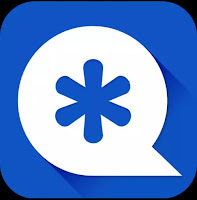 This app lock can change own app icon. Keep app content private if you share your device with kids or friends to play games or watch videos. By this app lock you can use face lock, finger print locking system. This app can take photo if anyone enter PIN 3 times wrong. It's good for kids or friends, but might not work if your phone gets stolen. 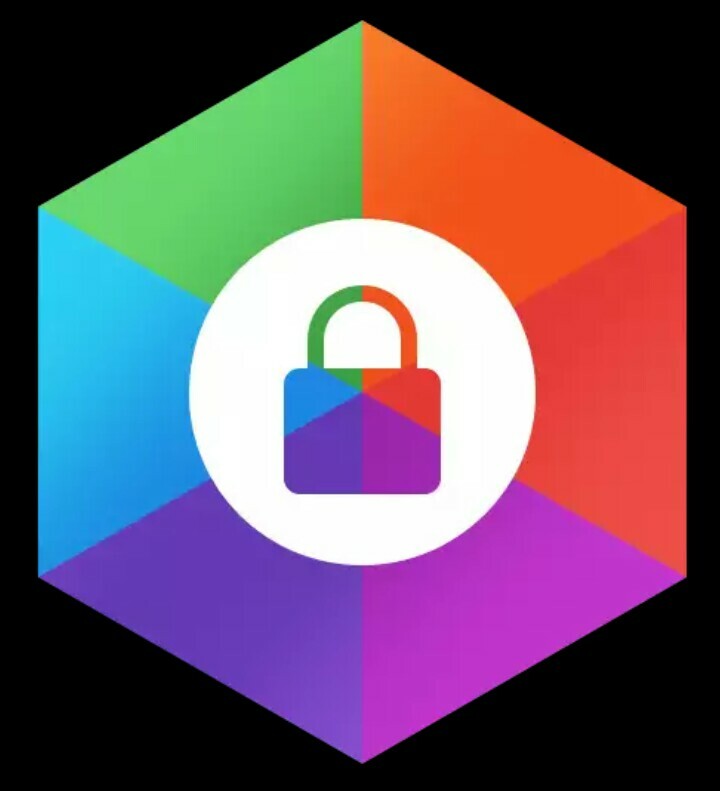 Hexlock App Lock & Photo Vault is good app lock but this app is not completely free, you have to $1.30 to remove ad. It can Lock Whatsapp, Emails and SMS. Keep your messaging safe. Protect yourself from intruders. Lock your Games. Smart AppLock is another decent free applock option. It'll lock up your apps and photos, including your settings, toggles, and phone app (for phone logs) to keep all of those safe. 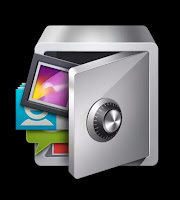 It can lock apps containing privacy content, such as photos, videos(Gallery), short messages(SMS or MMS) and call logs. It can lock system settings, install/uninstall apps to keep phone away from being messed up by others or kids. Lock games and markets to prevent your kids from addicting in games or purchasing in markets without your knowing. Beautiful UI and easy to use. 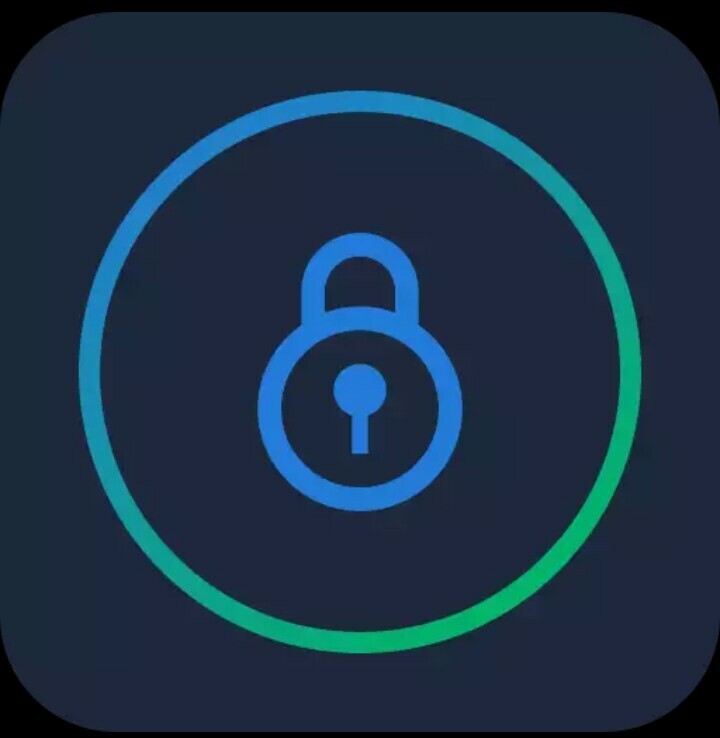 AppLock – Fingerprint (yes, that’s the app’s name on the Play Store) is another very popular app locker on Android and deservedly so, because it packs in a ton of great features. 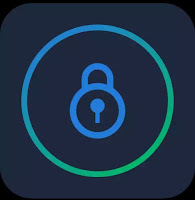 Smart AppLock is an AppLocker or App Protector that will lock and protect apps using a password or pattern and fingerprint. In addition to perfect lock, AppLock can catch intruders by taking a picture and even hide the fact that lock the app with fake error window. Perfect App Lock is another one of the better applocks out there. It features the basics, including support for locking up WiFi, Bluetooth, and other toggles. Vault is an applock that offers a bit more functionality. 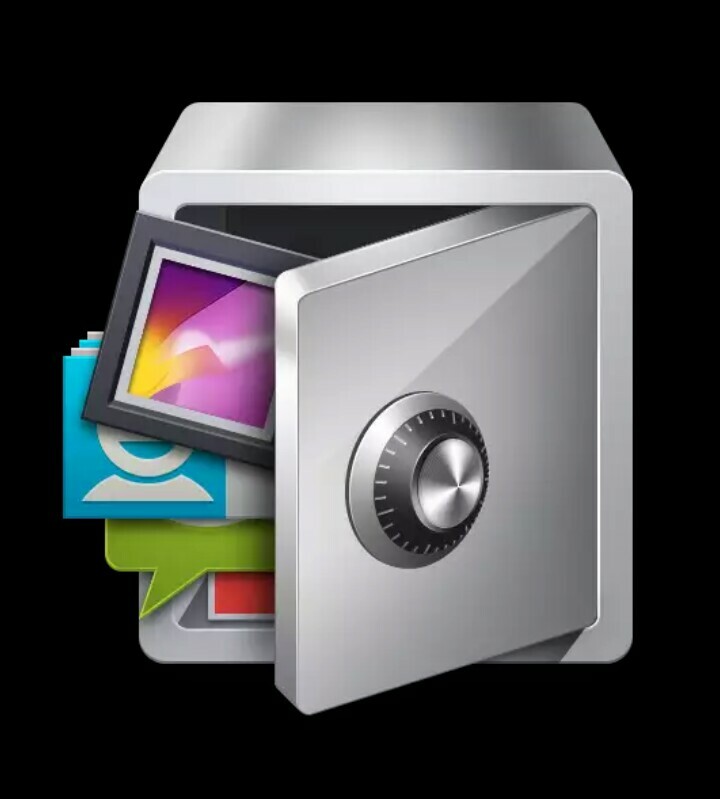 On top of the basic applock feature, it also locks your SMS, photos, videos, contacts, call logs, and other info. You can easily hide your SMS and read, back up or restore them anytime you want. With Cloud Backup feature, you can easily transfer your data to a new phone. 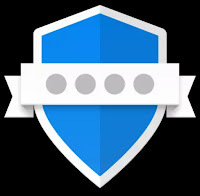 App Lock: Fingerprint Password is a simple and clean looking applock. It can lock up almost any app and you can use a PIN, pattern, or fingerprint to unlock them. The app also supports more than ten languages, has a variety of settings, and it can even be set to proactively protect new apps that you download. Lock any app on your phone. You can download the app for free, but you'll have to pick up the pro version to get all of the features. There are a ton of app locker apps on the Play Store but the aforementioned 10 are most certainly the best app lockers you can use on Android. so these Best 10 App Lock for Andoid.